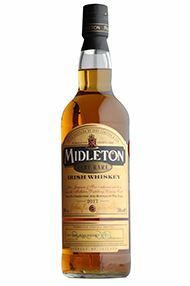 Midleton Distillery was originally owned by the Cork Distillery Company up until 1966. At this time John Power, John Jameson and their sons joined with Cork Distillery to form the Irish Distillers Group. A new facility was built in Middleton with plenty of room for expansion, and production at the old facility ended in 1975. The distillery today is the largest in Ireland, with a production capacity of 64 million litres a year. The three pot stills are used to make various combinations, and brands such as Jameson, Tullamore Dew and Powers have whiskey produced there. Gin and Vodka are also made. The production areas are linked via fibre-optic networks, making it one of the most modern distilleries in the world. 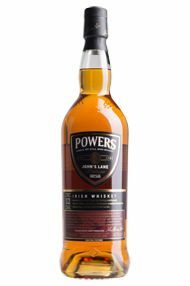 A single pot still incarnation of Powers whisky, named for the now-mothballed Powers distillery. 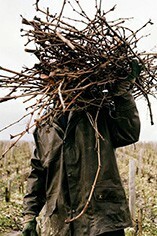 Nose: Intense notes on the nose initially, with all-spice, honey, madarin. The flagship of Jameson Distillery, Midleton Very Rare is as smooth an Irish Whiskey as can be crafted. Fine scented, spicy bouquet with floral and herbal touches, leading to a palate of almonds, dried herbs, lush fruitiness and honeyed floral nuances. The finish is long with a touch of toasted oak wood.